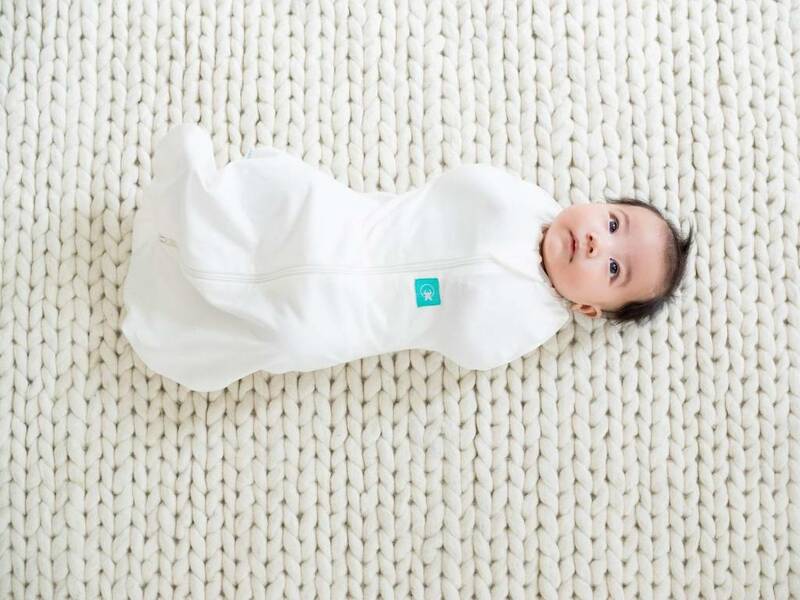 The zip-up ErgoCocoon makes swaddling a breeze! 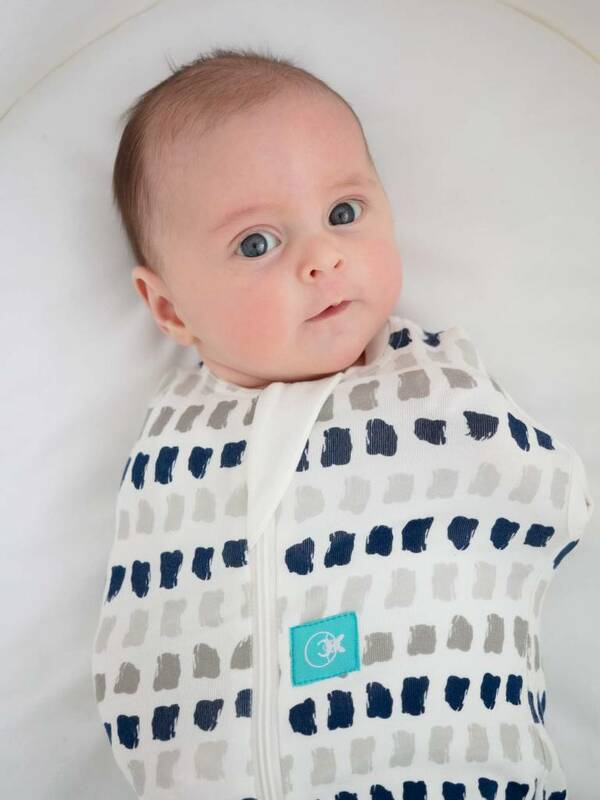 Made with stretchy organic cotton, it keeps little ones snug and secure without the hassle of wrapping. Snaps mean arms can either be free or stay tucked in, and the cocoon converts to a sleeping bag when it’s time to transition. 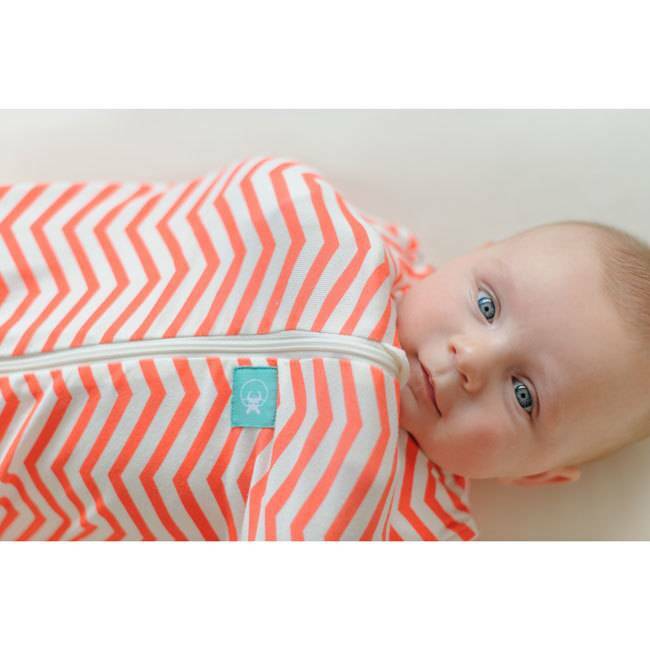 The two-way zipper allows for quick and easy diaper changes, making sure baby stays comfortable all through the night. These are great quality and so handy! 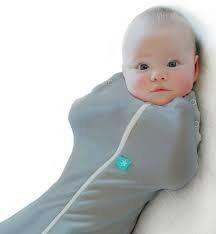 You can cocoon them completely or unbutton the arms so they can have arms out. Another huge bonus was that the zipper opens up from the top and bottom so you don't have to unswaddle them if you are changing their diaper! It will depend obviously on the baby if it's going to work well. 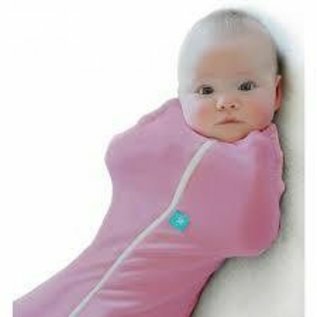 One of mine was in it every night, while the next one didn't like being swaddled so it wasn't really a hit with her. 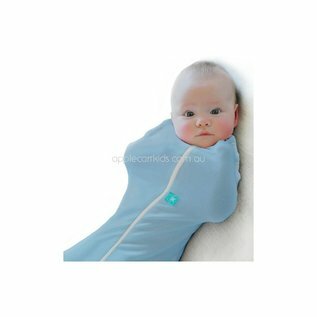 If you have a baby that likes being swaddled, I would highly recommend this one! !